Personal survival skills in street self-defense are our top list of training drills giving our students the skills to be confidence, able to identify, avoid and survive. Students putting on the protective gear and going full contact in a realistic scenario training drills, multiple attacker scenarios, a robbery scenario attack with a knife, the ability to handle yourself in these scenarios using your JKD skills. Give You The Essential Tools You Need to Survive Deadly Combat! Empower Yourself, Unleash The Warrior Within. help is just a few minutes away ! Have You Been Searching For A Simple, Yet Effective Method Of Self-defense That Really Works In The Street? Is There Really A Way You Can Learn To Defend Yourself In Virtually Any Situation, Quickly And Easily? Discover The Amazing Winning Secret JKD Fighting Method No Matter What Your Age! Are You Ready To Learn JEET KUNE DO BRUCE LEE’S STREET FIGHTING METHOD? To get your FREE TRIAL, fill in your details below. The positive aspects you actually can expect to see from my JKD training. Personally, I live in Tampines, but every single week I look forward to training with Nico at Choa Chu Kang. 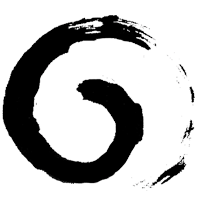 Nico’s teachings are easy to understand, practical, effective and powerful. 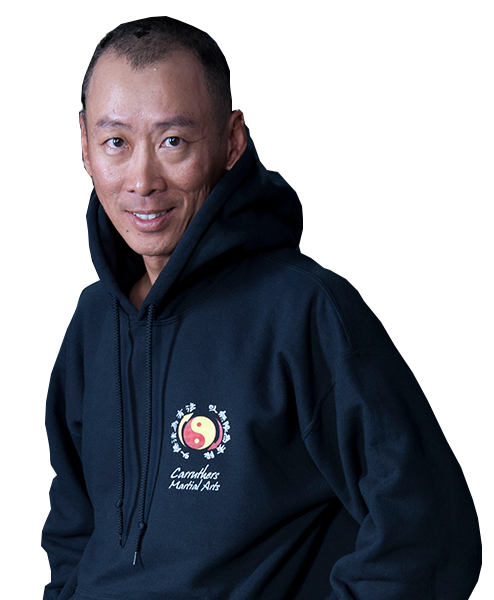 He covers a holistic aspect to Jeet Kune Do, not just the physical aspect, but the mental and emotional aspect as well. I highly recommend his training to those who are looking to learn a lucrative skill-set which may one day save your life, or this could even be a form of practice to keep you active, healthy and fit! Very dedicated instructor, with very practical skills and application! Worth attending if one wants to gain self defence skills ! Very straight forward martial art. Bruce Lee is a legend, so learn to become one from a great teacher. Practical, straightforward and effective. And Nico is certainly one great master to learn from. This is the first ever martial arts i have ever taken up in my whole life and honestly it is actually quite fun. I get to learn parts of other martial arts eg. wing chun, boxing in JKD. It’s truly a non conventional martial art which emphasize more on practicality and efficiency in movement rather than flashy moves and kicks. It may not seem like there is any interesting at the start if you just take 1 or 2 lessons but after a while you will find that there is beauty in the efficiency of movement. 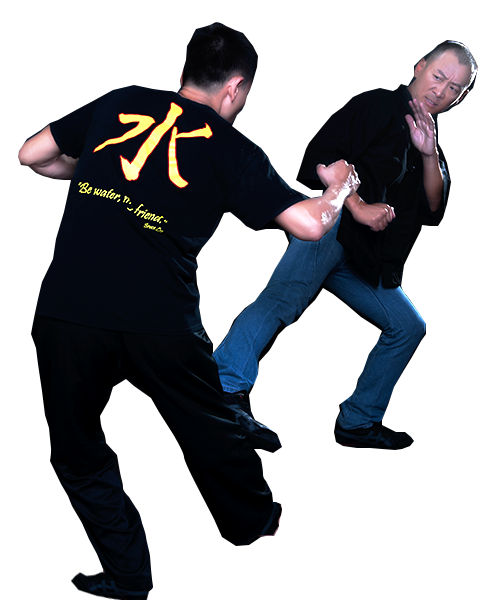 The Instructor who teaches here is easy to understand and provides realistic examples and applications of moves learnt. In overall, the instructor is well rounded and very knowledgeable in his craft. I would highly recommend this if you want to take up self defense or martial art. Started with JKD under another boxing based instructor, and was introduced to Tommy’s JKD under Nico. He is very patient and versatile in terms of training. Ever since started training with him, never looked back. Its been about 2yrs since i trained with him, however due to personal commitment, had to stop training for the moment. Definitely a well-versed instructor with a lot of martial arts background. He is versatile and flexible in terms of the way he trains to adapt every other situations encounter on the streets. I have an interest in JKD mainly due to Bruce Lee. I want to learn how to adapt to any situation and strike with ‘it’ this interest leads me to do research on him. After looking around I found Niico who teaches JKD I did not hesitate and immediately decided to learn. For me Nico teaching is easy to learn and applicable to real life situation due to it’s simple and direct methods. There is no multiple steps to a single move hence it is easy to learn. Join my mailing list to receive a free trial session with me worth $40 and receive latest training tips from me too. To get your FREE TRIAL, fill in your details above.